If you have watched how high and fast marijuana stocks can move, you can’t afford to miss this. Get all the details by claiming a copy of the latest Research Report from the Seed Investor. Sign up for the Seed Investor below! © 2018 theseedinvestor.com. All Rights Reserved. The Seed Investor (TSI) SAFE HARBOR STATEMENT: Statements contained in this online report and document, including those pertaining to estimates and related plans, potential mergers and acquisitions, estimates, growth, establishing new markets, expansion into new markets and related plans other than statements of historical fact, are forward-looking statements subject to a number of uncertainties that could cause actual results to differ materially from statements made. TSI provides no assurance as to the subject company’s plans or ability to affect any planned and/or proposed actions. TSI has no first-hand knowledge of management and therefore cannot comment on its capabilities, intent, resources, nor experience and makes no attempt to do so. Statistical information, dollar amounts, and market size data was provided by the subject company or its agent and related sources believed by TSI to be reliable, but TSI provides no assurance, and none is given, as to the accuracy and completeness of this information. 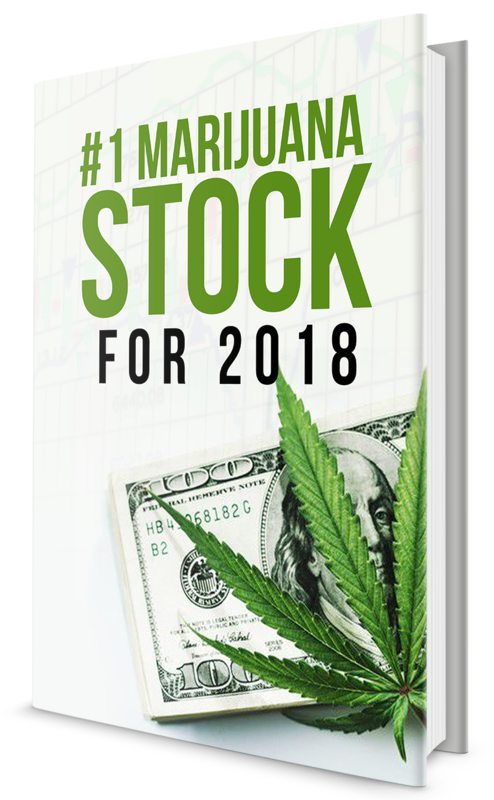 Get #1 Marijuana Stock For 2018 + a trading strategy of your choice 100% free!